The co-owner of Hi-Tech Companies, Brian Mack, approached ERA404 about his idea for a portal for HD enthusiasts.The final result was implemented into a Design Standards Manual (DSM) and outfitted for further usage on the Web. 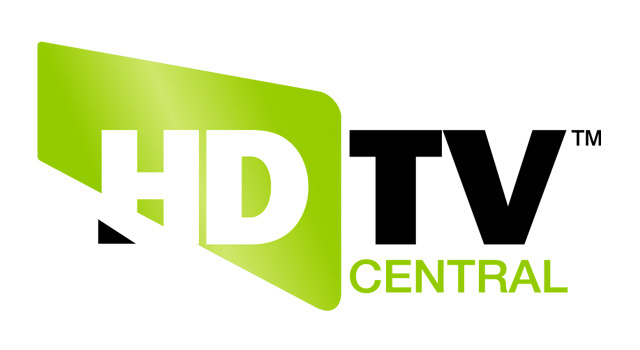 Upon completion of the identity, the founders of HDTV Central commissioned ERA404 to continue development of the portal. 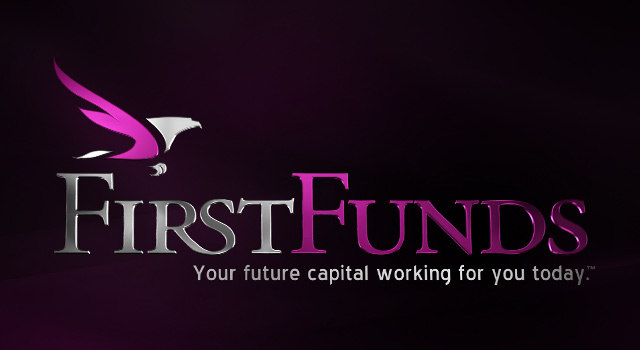 The initial launch included localized television programming when users enter their zip codes, rapidly growing forums, news culled from dozens of different sources and feeds, and a fully operational shopping cart for the purchase of HDTV systems and accessories. 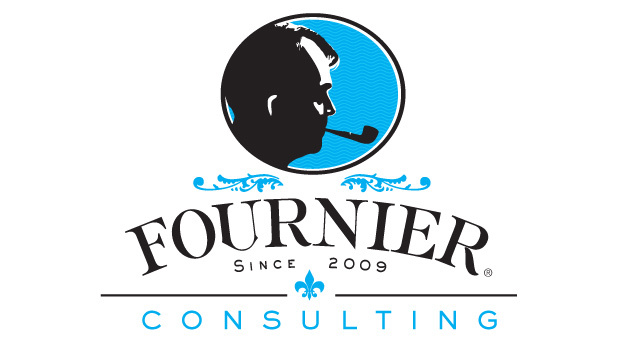 Founder of Fournier Consulting, Ron Fournier, hired ERA404 to design the logo and branding elements for his Jacksonville based refrigeration company. 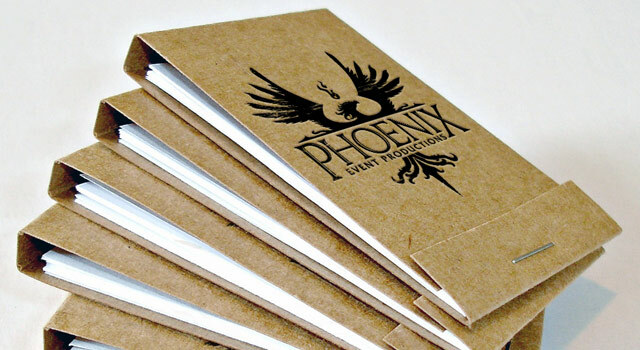 The design included branding, stationery and apparel design. 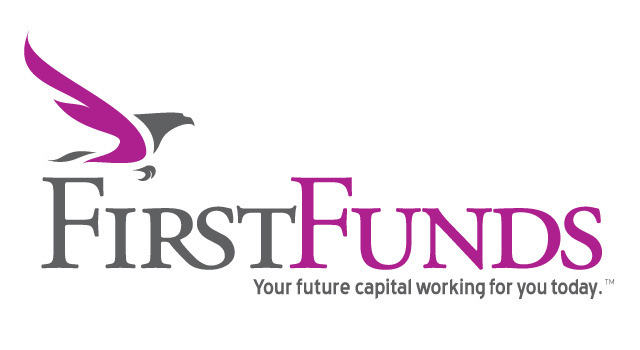 Elli Strauss of First Funds, LLC., hired ERA404 to design, develop and production manage the re-identification project for the NYC-based Business Cash Advance company. Upon selection of an identity system that matched the client’s mission and culture, we worked with Ms. Strauss to carry this concept through their new stationery and signage systems. 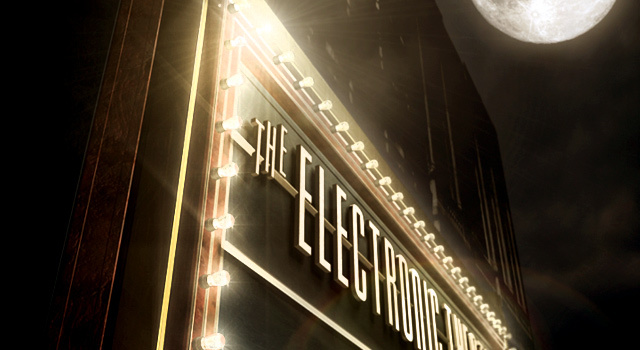 Upon completion of Irwin Entertainment‘s Hero Logo Animation, ERA404 was asked to design/produce the NYC-based production company’s stationery system. 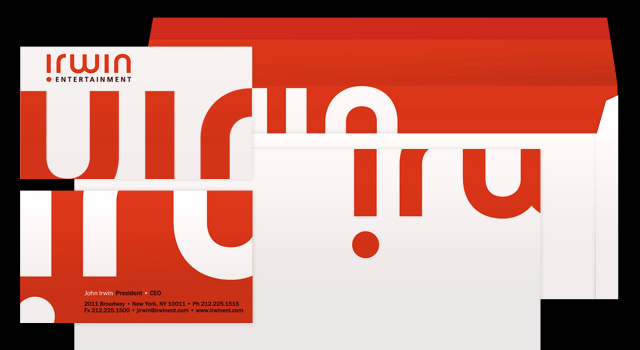 The design, which was featured in PrintCritic, pushes the envelope of their energetic, bold identity. 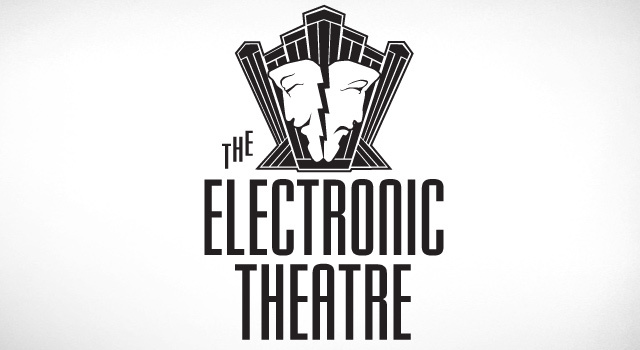 ERA404 was commissioned to develop an updated identity for The Electronic Theatre. The new design would brand the client in a more metropolitan light, as they’d been expanding their target to larger cities. 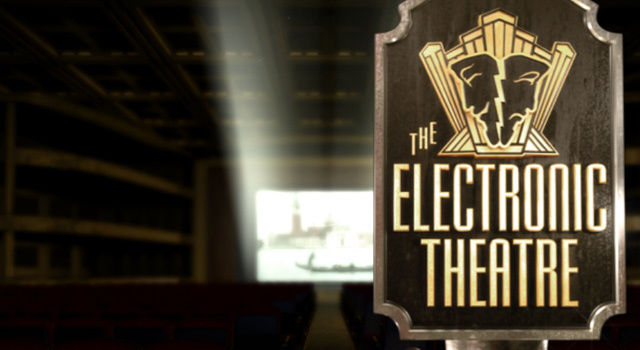 Following completion of the identity, ERA404 created “The Electronic Theatre Presents” promotional open which was aired on various local television stations across the country. Rand Burrus is known throughout NYC for his unique and creative vision in designing and producing events. 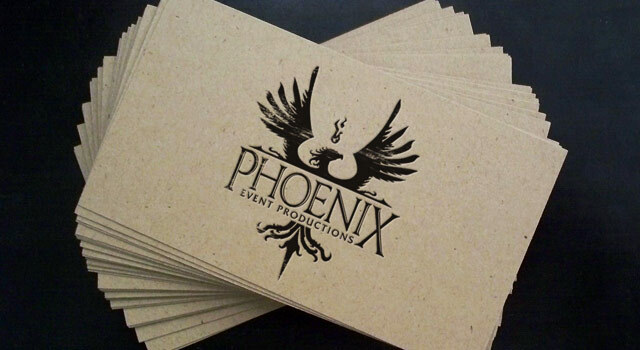 So when he approached ERA404 about an identity for his new company, Phoenix Event Productions, we knew that this image needed to be as impactive as his work. 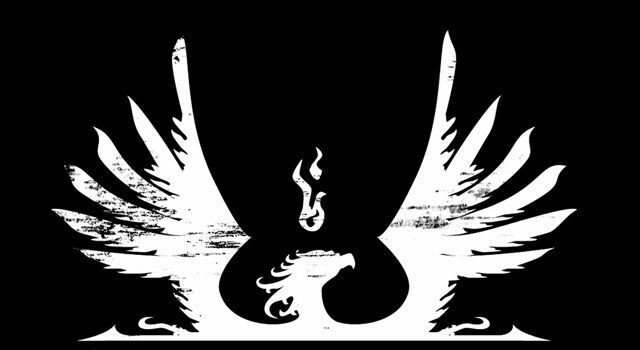 The final identity was derived from a gothic representation of a phoenix being reborn.